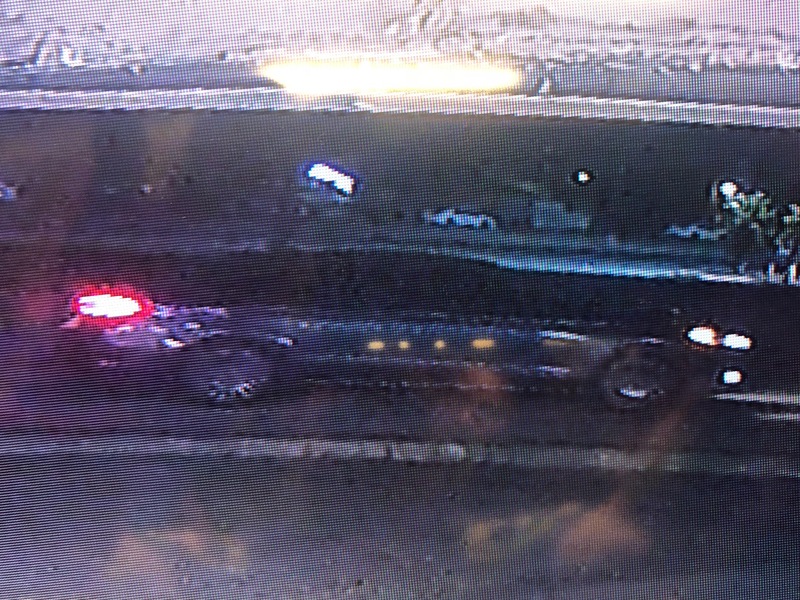 This morning at approximately 5:00 a.m., Calcasieu Parish Sheriff’s Office deputies were dispatched to a convenience store on Gulf Highway in Lake Charles in reference to an armed robbery. 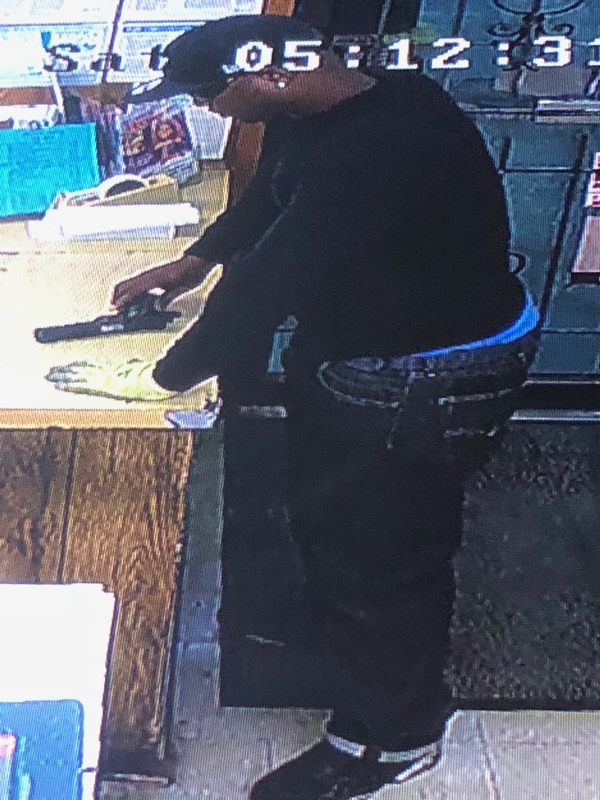 When deputies arrived, they spoke with the store employees who advised a man entered the store with a gun and demanded money. 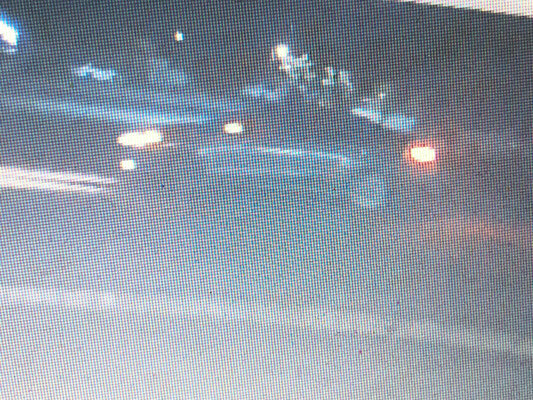 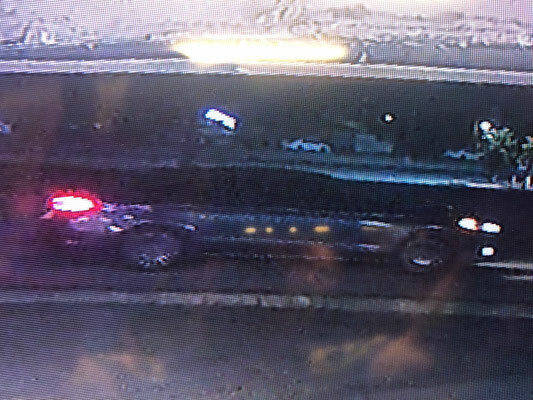 After stealing an undisclosed amount of money, the man fled the store in a small, 4-door, dark in color car with fog lights in the front. 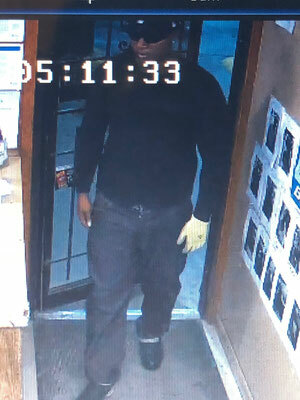 The suspect is described as a black male, wearing a black ball cap with a white bull head figure on it, sunglasses, black shirt and blue jeans. If anyone can identify this man and/or knows of his whereabouts, please call the Calcasieu Parish Sheriff’s Office at (337) 491-3605.